Alaska is regarded as the last frontier offering a once in a life-time holiday. Fabled landscapes with mountain ranges, glaciers and abundant wildlife. The Alaskan cruise season is from May to September with itineraries ranging from 7 to 14 nights. Vancouver is the main port for cruise departures/arrivals, but in recent years have seen Seattle and San Francisco become available as an alternative. 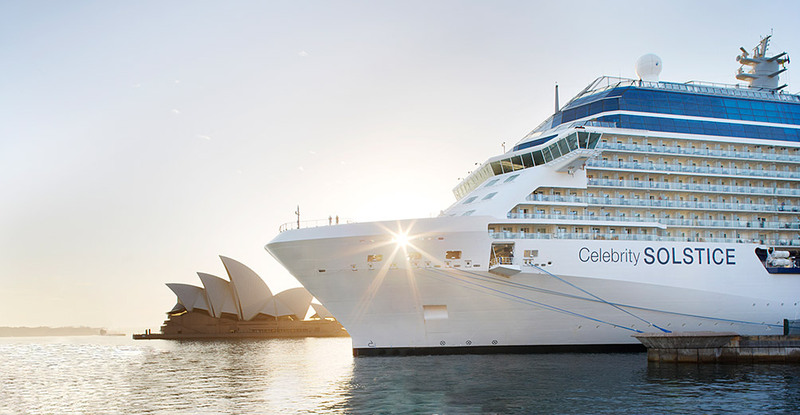 Cruise-tours have become increasingly popular among Australian travellers. This includes a pre or post cruise extension into the Denali National Park and the Yukon. Cruise lines offering Alaskan itineraries include Princess Cruises, Celebrity Cruises, Royal Caribbean, Holland America Line, Norwegian Cruise Line, Oceania Cruises, Silversea and Regent Seven Seas.